It’s that time of year when everyone is lighting up fireworks. In late June and the month of July, we like to celebrate the independence of our country by setting off some pretty amazing pyrotechnics. 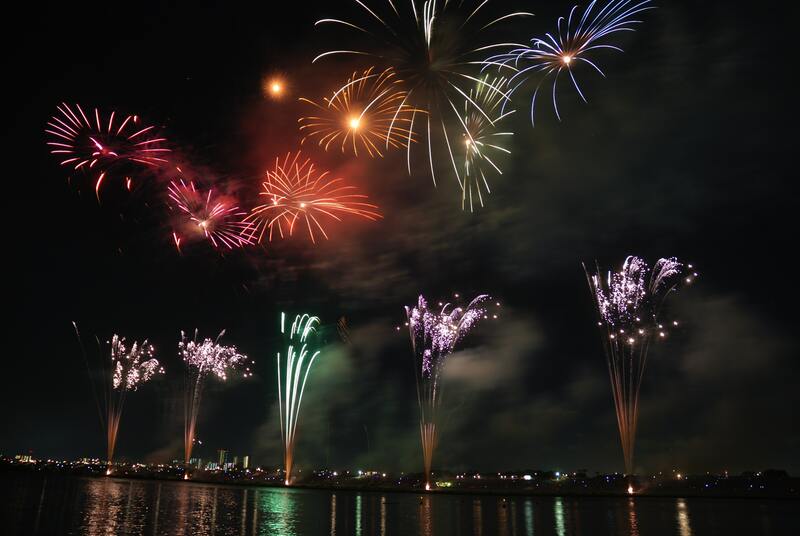 Most of us will watch the displays from a safe distance at a town or city show, but some like to buy their own fireworks and that’s when we urge you to be careful. When you set off your own fireworks, you’re literally lighting an explosive on fire so safety is huge.